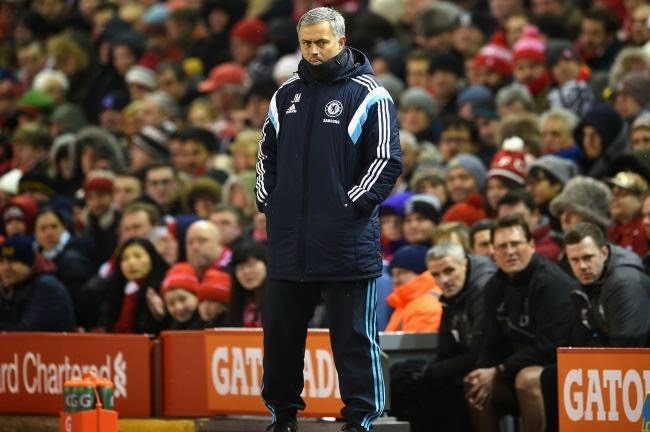 Chelsea v Liverpool: Liverpool peaked at Anfield - Chelsea can play so much better! At times Football can give you the biggest highs and some of the lowest lows but the beauty of it is that you have little time to contemplate. At this stage of the season, no sooner have you finished one game, it's time to focus on the next and Liverpool is now massive for all of us! No one would have or could have expected what happened at Stamford Bridge; following on from a disappointing and poor performance at Anfield a few days previously. It's done and time to move on. Brendan Rodgers brings his Liverpool side to Stamford Bridge with confidence after an impressive performance a week ago. Make no mistake, Liverpool will be as dangerous as anyone we face throughout the season and have the ability through midfield and in attack to really hurt Chelsea. I like to think that they gave it everything last week to win the game and take a lead into the return leg but they didn't. 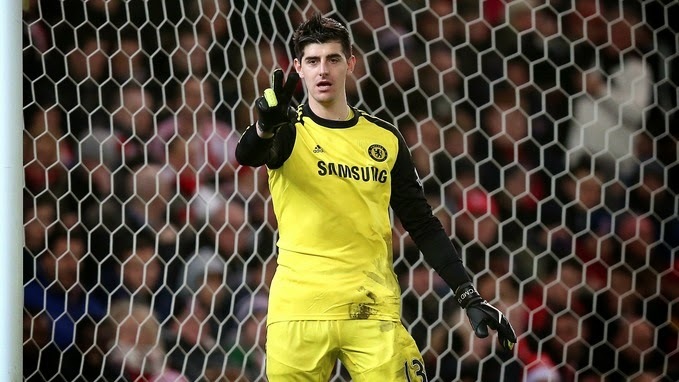 But for Thibaut Courtois in goal the outcome could have and some will argue should have been different. Again though, it wasn't and despite Chelsea not really being on form we came away with a draw. That's a major positive! So in saying that and ahead of the all important second leg tonight, I would like to think that Liverpool can only hope to match the level of performance they gave at Anfield a week ago at Stamford Bridge. As for Chelsea? We can reach another level and play so much better. You only have to look at the way both sides set up for Anfield to look forward to tonight and realise it will be so much different. Will Brendan Rogers decide to stick with his 3-4-3 formation at the Bridge? I am not so sure. "The way they played, with three defenders, we had a lot of space to counter-attack, but we were not very efficient in our passing. We had plenty of half-chances with the space we had, but with more quality we would have scored more goals." I'd expect Jose to revert back to our strongest eleven in this one with Courtois in goal, a back four of Ivanovic, Cahill, Terry(c) and Azpilicueta. Fabregas and Matic in midfield with Hazard, Oscar and Willian in front of those two supporting Diego Costa up front. Chelsea will press Liverpool high and will look to rotate the ball back to dominate possession of the it and most importantly the game. We need to feed the ball to Eden Hazard as much as possible to create havoc down our left hand side. 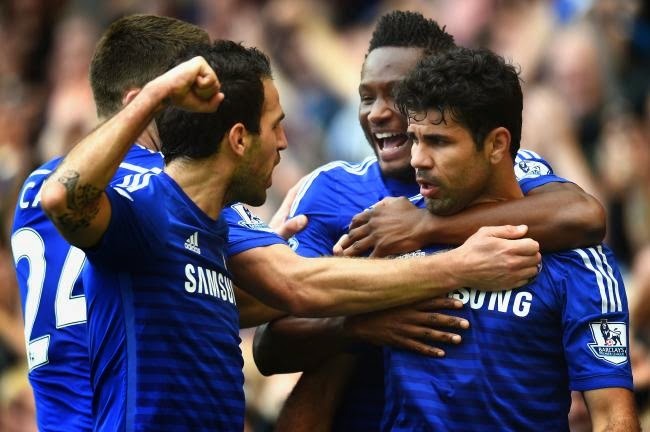 We have seen Chelsea destroy Swansea in one half of football and I believe we can do exactly that again. Take the level of performance at Anfield last week and flip it over. Chelsea can only play better, much better. I personally believe that if we are up and at it from the off, dictating the tempo of the game with plenty of possession, Liverpool will not be able to live with us. However, we need to remain solid at the back with the likes of Matic working hard to cover just in front of our back four. Wembley looms on the horizon and the first trophy of the season is on offer. Who will it be that steps up tomorrow night and gets the game won? Will it be Liverpool or will Chelsea lift themselves and go again?